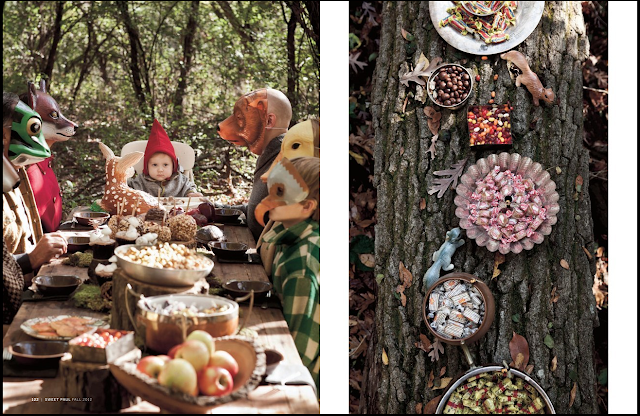 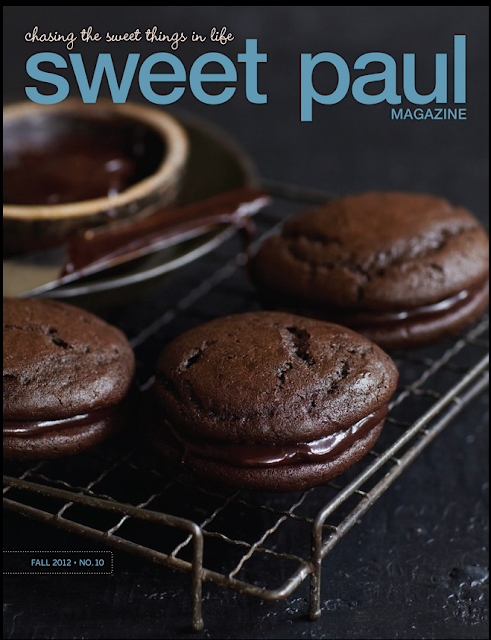 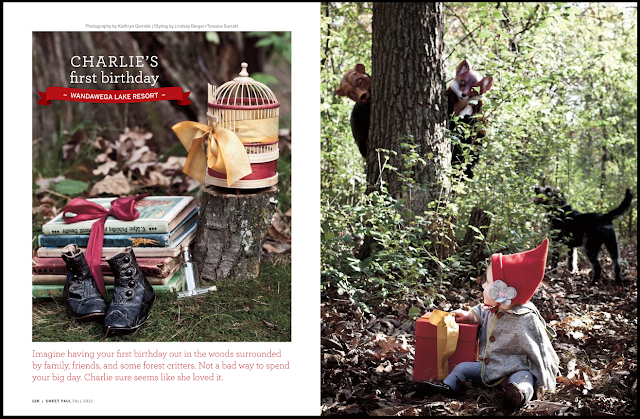 my favorite food magazine SWEETPAUL just featured Charliegirl’s first birthday party in their FAll 2012 issue. 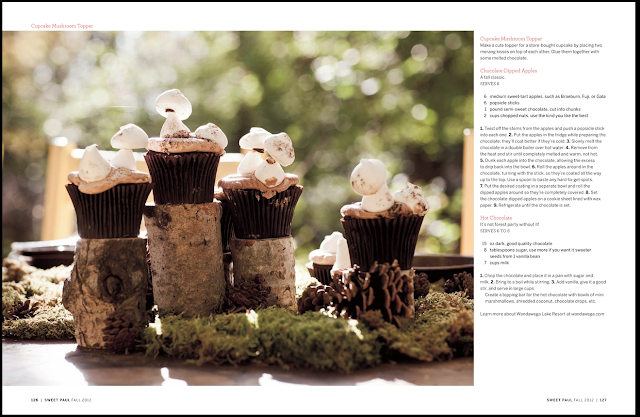 Featuring recipes for mushroom cupcakes, friends and family– and of course the girl of honor… Charlie Alex. i cant believe you are almost two! 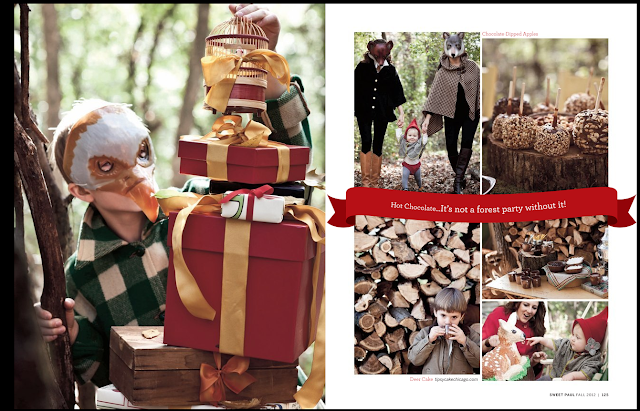 brittany, dominic, and ben for modeling!